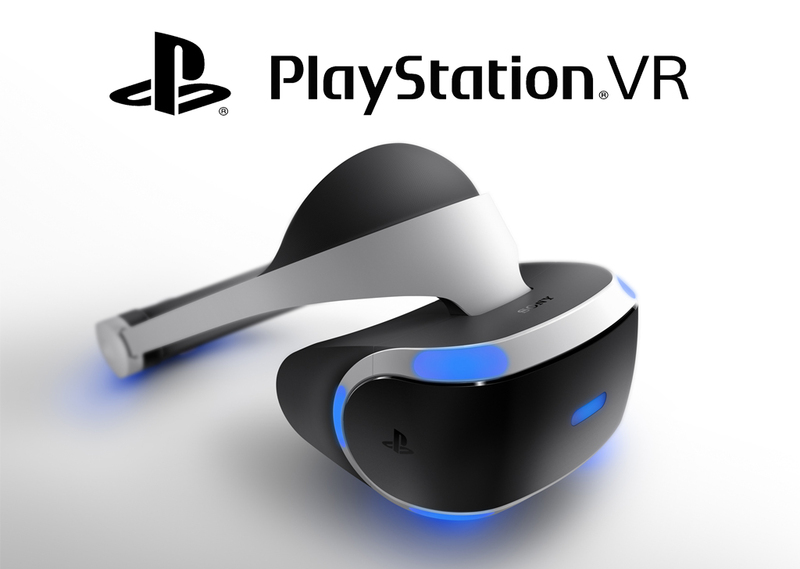 Sony Computer Entertainment UK have announced that PlayStation®VR will be at EGX this September, giving fans the opportunity to experience the immersive world of Sony’s innovative virtual reality headset ahead of its 13th October launch. Visitors to the PlayStation stand will have the opportunity to get hands on with a selection of highly anticipated PlayStation VR titles including RIGS Mechanized Combat League and PlayStation®VR Worlds with more to be announced in future. To avoid disappointment, visitors can pre-book appointments for a PlayStation VR demo at EGX. Bookings will be made available on http://trypsvr.com/. Taking place from the 22nd-25th September at the NEC in Birmingham, EGX attendees will also have the chance to play Gran Turismo Sport™ before it speeds onto PlayStation®4 for the first time this November. All PlayStation VR demo participants will need to be in possession of a valid EGX ticket and be 12 or over. Further PlayStation VR demo slots will be available on http://trypsvr.com/ in the run up to EGX, with a limited number of walk-in demos available across the four days. For further information on PlayStation®VR visit playstation.com/psvr or follow us @PlayStationUK. Unity now fully supports PlayStation Mobile, allowing users on the PSM Developer Program to publish content to the PlayStation Store and Vita for free. The PSM build option works with both the free and Pro versions of the Unity game engine. 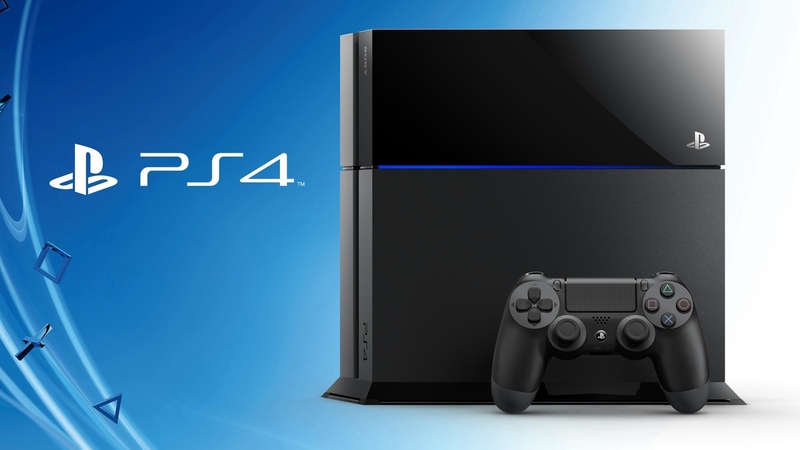 The new release features in-app purchase APIs and also allows developers to distribute their titles to PlayStation TV. Unity for PS Mobile differs from the existing Vita build option however. 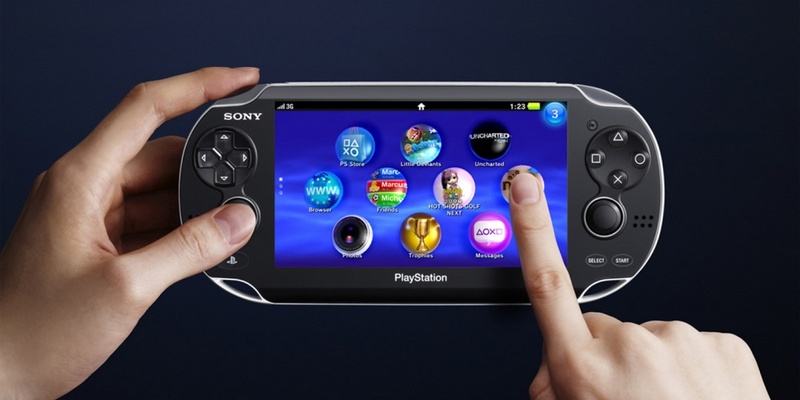 PSM support is designed to provide free access for development on a standard retail Vita, while the existing Vita build option provides full native access to the handheld and full access to PSN.